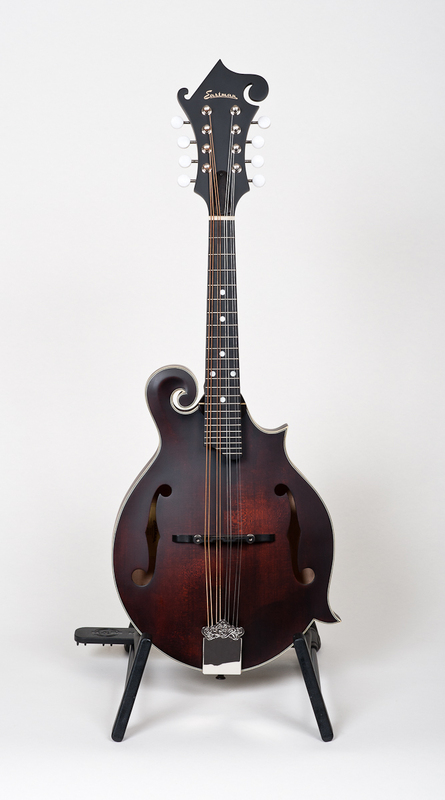 Eastman MD-315. 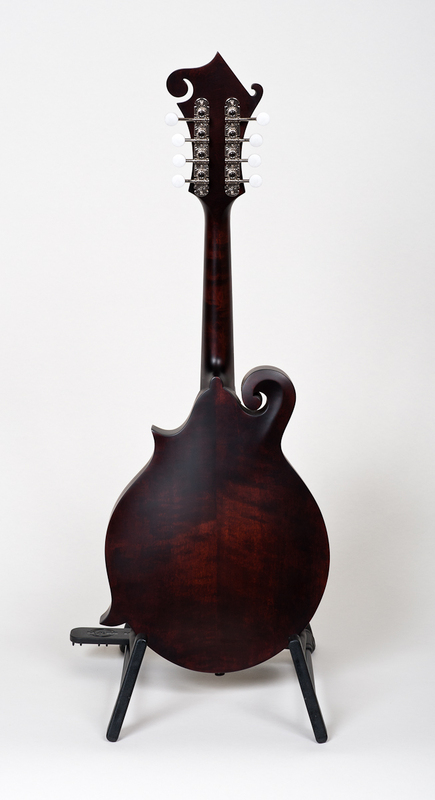 Solid Maple back and sides, carved Spruce top. Serial # 10756518. New with gig bag. $715.00.